The UAE’s Federal Tax Authority (FTA) has announced the completion of all preparations required to implement its ‘Marking Tobacco and Tobacco Products’ scheme, according to a media report. Entering into effect on January 1, 2019, the scheme involves the electronic monitoring of all types of imported, produced and locally-traded cigarettes, from production to consumer, to ensure full compliance with payment of excise tax, reported Emirates news agency Wam. It will be gradually extended to cover all tobacco products, it added. In a press statement, the FTA stressed the need for tobacco suppliers to comply with the regulations to avoid being penalised and prevented from practicing their duties until they comply fully with the system, which supports inspection and control at customs outlets and markets to prevent the sale of contraband products and that have not met their due tax. 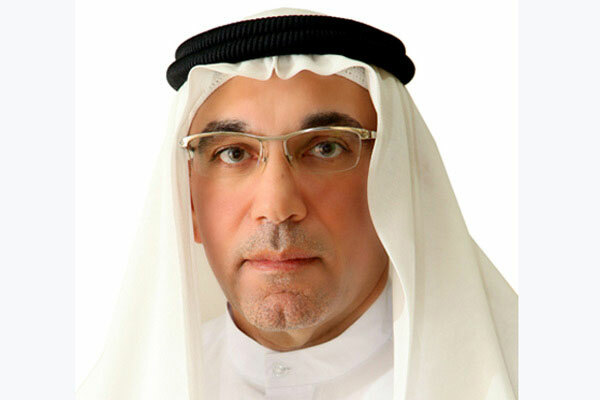 Khalid Ali Al Bustani, director-general of the FTA, said that as of January 1, 2019, the marking will be issued for purchase orders by manufacturers and importers of all types of cigarettes. They will be required to apply for the digital stamps from the operator of the scheme (as approved by the authority) for installation on the tobacco packaging before the products leave the factory to ensure the payment of excise tax on tobacco products sold throughout the UAE. From August 1, 2019, all types of cigarettes that do not carry the stamp will not be allowed to be sold or traded in the UAE, with retail stores banned from selling cigarettes that do not have the digital stamps. Al Bustani explained that according to the Cabinet Decision No. 42 of 2018 on Marking Tobacco and Tobacco Products, a penalty will be levied on any person who trades or carries specified excise products that are not marked with a digital seal. "This step comes in implementation of the Authority Decision No. 03 for the year 2018 and the timetable set by the Federal Tax Authority in coordination with the global company implementing the system," he added. "The digital stamps that will be installed on the packaging of tobacco products include accurate electronic information that can be read by a special device, through which the payment of the tax on these products is verified," Al Bustani continued. Addressing how to apply for digital stamps, the FTA said that the manufacturer or supplier needs to download the application form the FTA website and complete the required data. The manufacturer or importer then needs to access the (DLR) system with the user name and password. The final step is to go to the ‘Manage Orders’ section where the digital stamp applicant will be able to record basic information to complete the application.